Yuvraj SCS offer Project Cargo Services which includes planning, port feasibility studies, conceptual design of port and other maritime transport projects, trade and traffic forecasts, financing strategies. For the execution of these services planning is required in order to create and implement effective solutions. The base of our optimum quality services lies in our approach where attention is paid to each and every possible aspect. We have the creative ability to offer the right solution that will not cost you a fortune. We specialize in providing the cost effective and quality Customs Clearing Services. 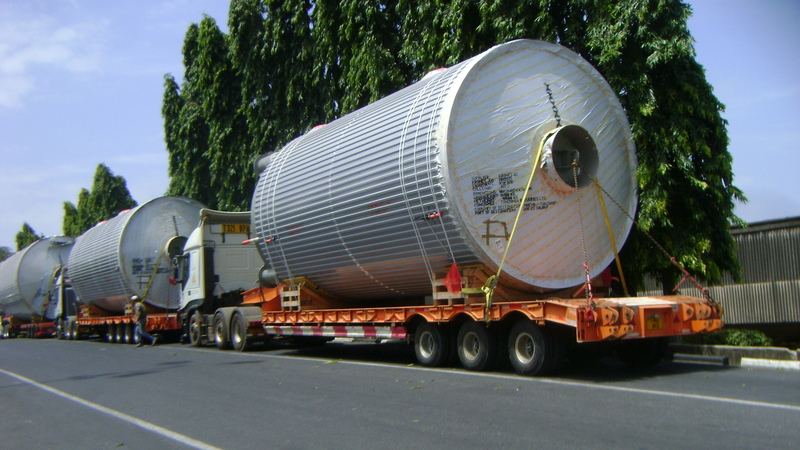 If you have complicated or heavy equipment to transport, YSCS team will rise to the challenge. Whether you need a turnkey services provider who will supervise your project from start to finish or a partner who will manage one challenging segment of your transportation project, YSCS can help. Our Project Cargo team has a wealth of local, practical expertise to call on. Working closely with your own people, they will build and manage your special project from first concept through to delivery.